in Virginia Highland, Atlanta, GA. The Mini Maestro curriculum focuses on playing and learning music through the great classical composers and significant works throughout history. From Peter and the Wolf to the Carnival of the Animals to a Strauss Waltz, students will learn more about music history and skills in concentration, memory, rhythm, and notation than you ever thought possible! "We love mini maestros with Ms. Karen! I've finally found a music class in my neighborhood for kids who have outgrown the "parent and me" toddler versions but aren't quite ready for private lessons. 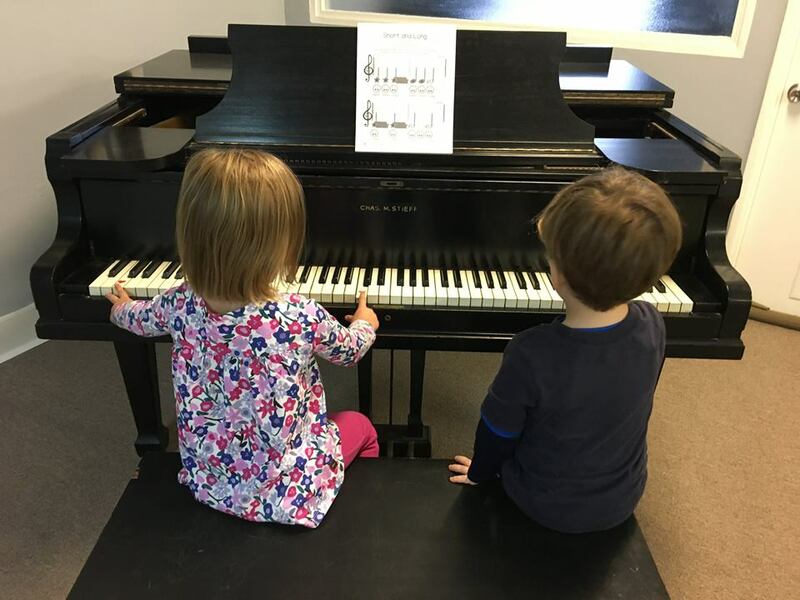 I love that it introduces preschoolers to classical music in a fun and interactive way."